400 below NADA Retail! Leather Seats, CD Player, Fourth Passenger Door, iPod/MP3 Input, Alloy Wheels, 4x4. "Versatile and easy to live with." -Edmunds.com. Consumer Guide Recommended Pickup. 5 Star Driver Front Crash Rating. 5 Star Passenger Front Crash Rating. Pricing analysis performed on 12/6/2018. 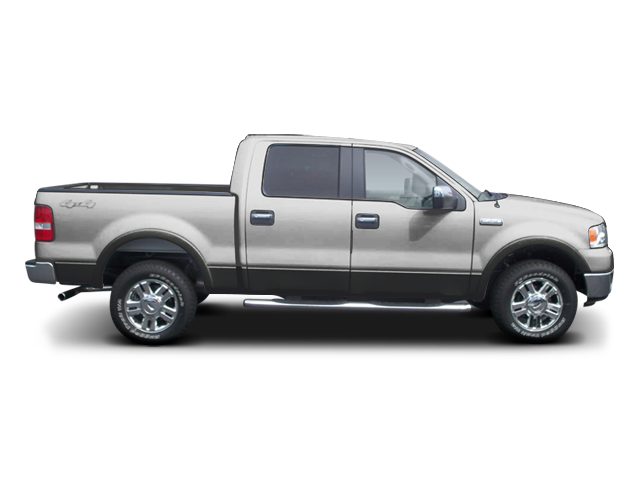 Hello, I would like more information about the 2008 Ford F-150, stock# P1548A. Hello, I would like to see more pictures of the 2008 Ford F-150, stock# P1548A.